The word 'Rakes' in the title appears to be short for 'rakehell', which itself stems from the Old Icelandic word "reikall," meaning "wandering" or "unsettled." Popularly rakes referred to stylish and spirited young men. 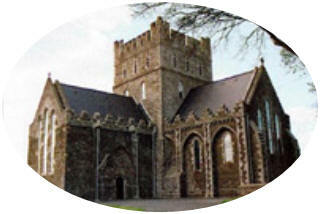 The name Kildare means 'Church of the Oaks'. The tune appears in many collections of Irish music as early as 1858 where it is called only "A jig." The tune may be derived from an ancient march melody called "Get Up Early," which the Irish collector Edward Bunting obtained in 1802 from one R. Stanton at Westport, County Mayo.